Advocates are pushing for more changes along Busch Boulevard as they remember a teen girl killed crossing that road to get to school. 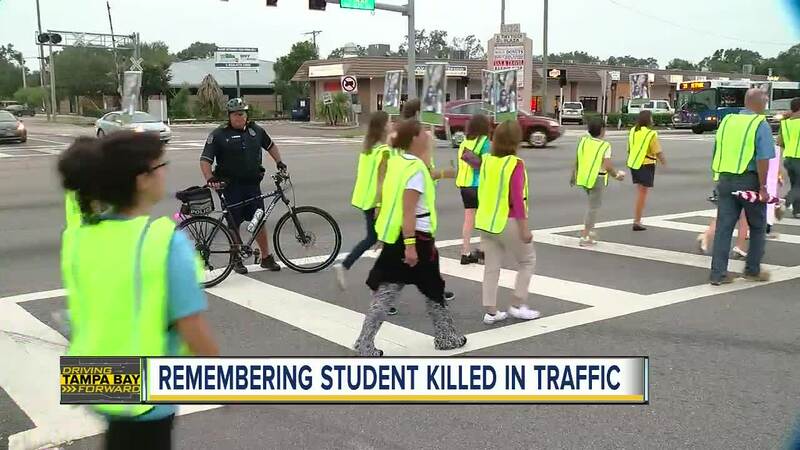 TAMPA, Fla. — Advocates are pushing for more changes along Busch Boulevard as they remember a teen girl killed crossing that road to get to school. 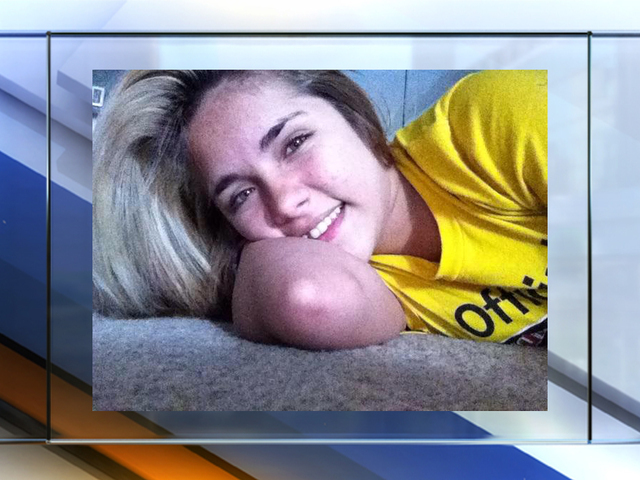 Alexis Miranda died after a car hit her as she crossed Busch Boulevard to get to Chamberlain High School. She was not in a crosswalk. 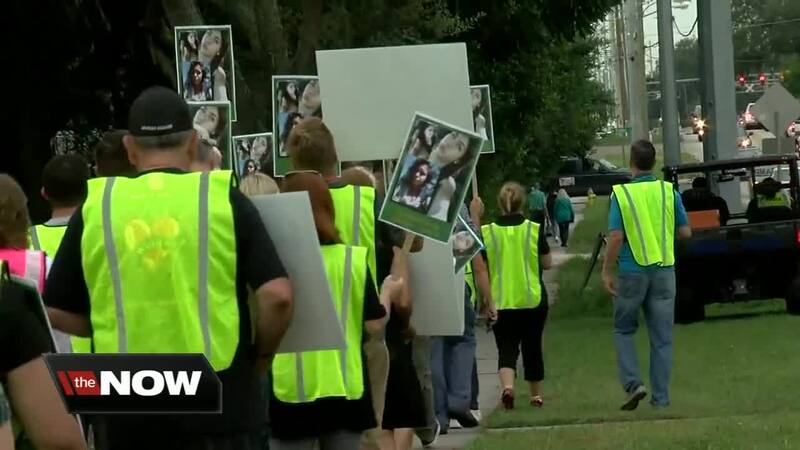 Now, the group Vision Zero, as well as the Hillsborough County Sheriff's Office and Hillsborough County School District are joining Miranda's mother in a Walk of Silence. 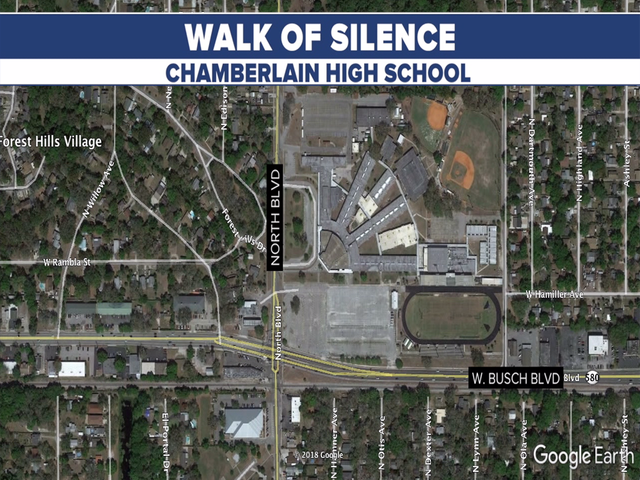 They will start at the Tampa First Seventh-Day Adventist Church at 822 Linebaugh Avenue and walk down North Boulevard, past Chamberlain High School and down Busch Boulevard. Participants are asked to wear white shoes and are asked not to talk during the walk. The idea is to raise awareness about installing better lighting, more crosswalks, more visible paint and other road improvements to make Busch Boulevard safer for those who walk and bike here. The event starts at 8 a.m. and the meeting spot is 822 Linebaugh Avenue.